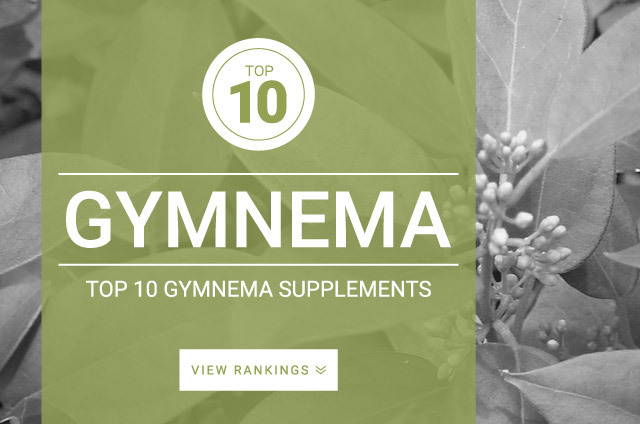 Gymnema (Gymnema sylvestre) is one of the most effective diabetes supportive herbs in the world. Often referred to as the “destroyer of sugar”, gymnema is said to help control blood sugar levels in people with diabetes. Gymnema sylvestre is a woody plant that grows on trees in the tropical forests of India. Traditionally in Ayurvedic medicinal practices this herb is used for lowering serum cholesterol, triglycerides and blood glucose level, weight loss, digestive issues, constipation, liver diseases, either high or low blood pressure, inflammation, and muscle soreness. Gymnema was first used by practitioners of Ayurveda (the traditional medicine of India) almost 2,000 years ago to help treat “honey urine” more commonly refered to now as diabetes. The standard dose recommended for Gymnema is 400 – 600 mg daily of an extract standardized to contain 24% gymnemic acid.